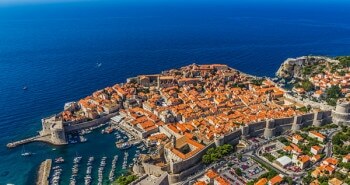 14 days to ‘see everything’ from the capital Zagreb to Dubrovnik, visit the most beautiful towns, national parks and islands. 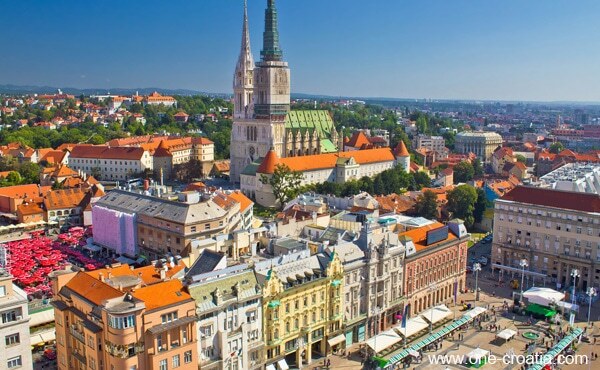 Day 1 – Arrival in Zagreb, half a day to visit Downtown and Uppertown. Night in Plitvice. 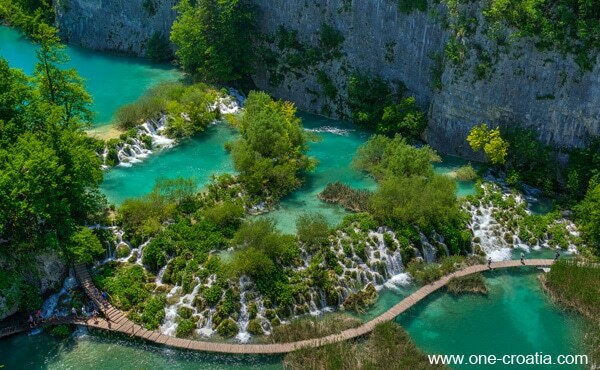 Day 2 – Visit Plitvice National park. Night in Plitvice. Day 4 – Visit Šibenik and Krka National park. Night in Vodice. 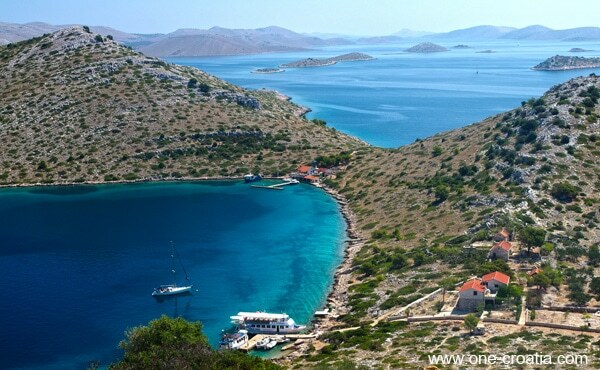 Day 5 – Visit Kornati islands. Night in Vodice. 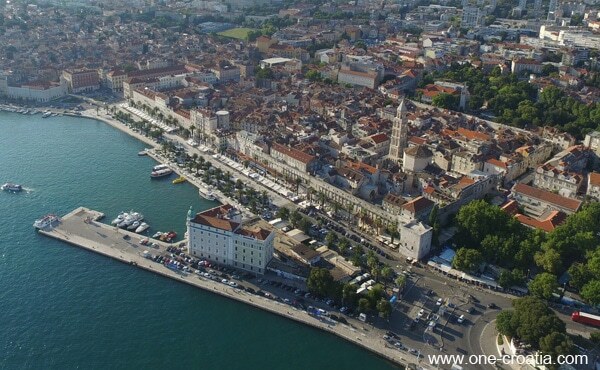 Day 6 – Visit Trogir. Night in Split. Day 7 – Visit Split. Night in Split. Day 8 – Visit Brač island. Night in Split. Day 9 – Visit Hvar. Night in Hvar. 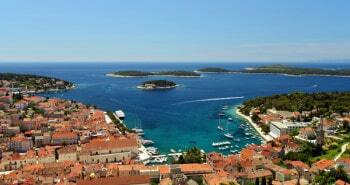 Day 10 – Visit Hvar island or Pakleni islands. Night in Hvar. 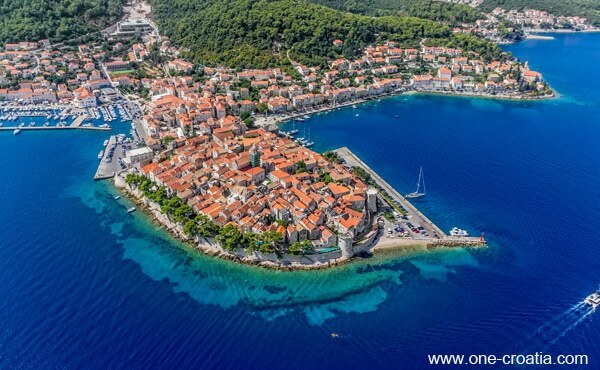 Day 11 – Visit Korčula. Night in Korčula. 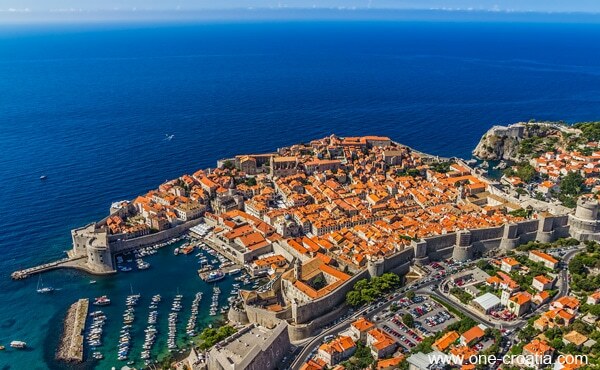 Day 12 – Visit Dubrovnik. Night in Dubrovnik. Day 13 – Visit of your choice: Elaphiti islands, Ston, Trsteno or Cavtat. Night in Dubrovnik. 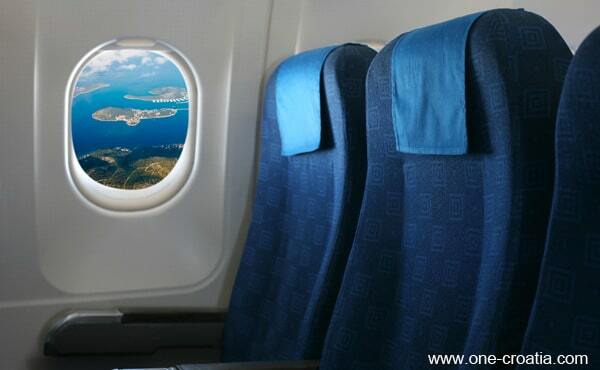 Day 14 – Departure from Dubrovnik. 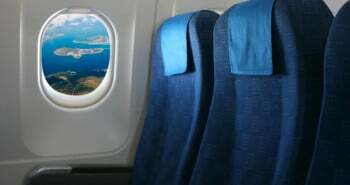 This itinerary is for you if you arrive in Zagreb by plane and leave from Dubrovnik, if you have a 14 days vacation to visit the most beautiful places on the coast and the islands. 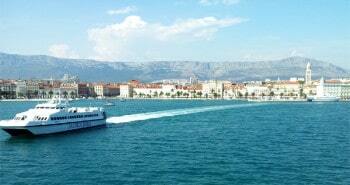 Split – Stari Grad (Hvar) by ferry with Jadrolinija. 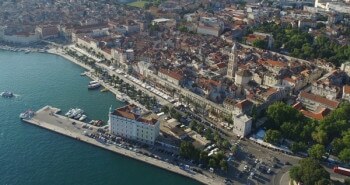 Split-Hvar by catamaran with Jadrolinija. Stari Grad (Hvar)-Korčula by ferry with Jadrolinija. Or ferry Dominče (Korčula)-Orebić with Jadrolinija then reach Dubrovnik by car.